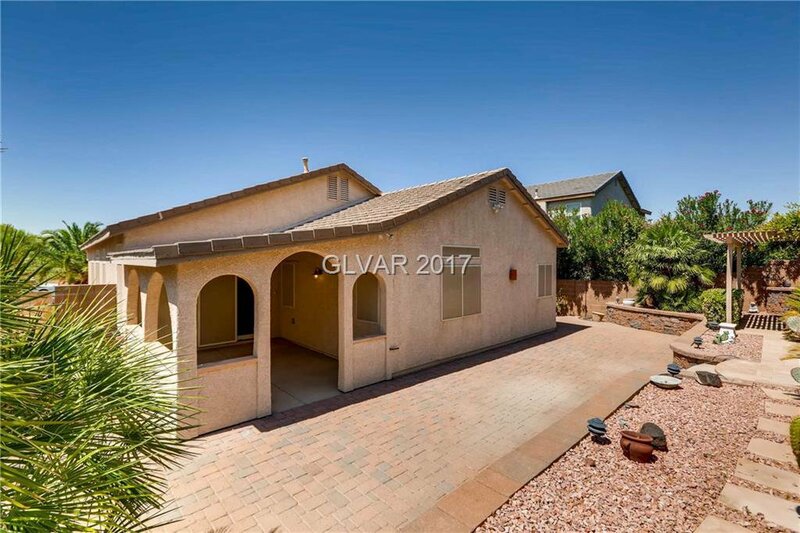 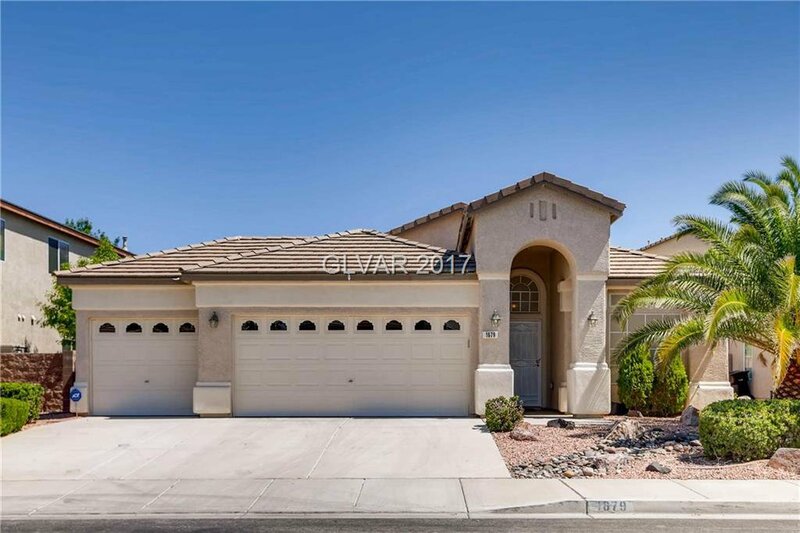 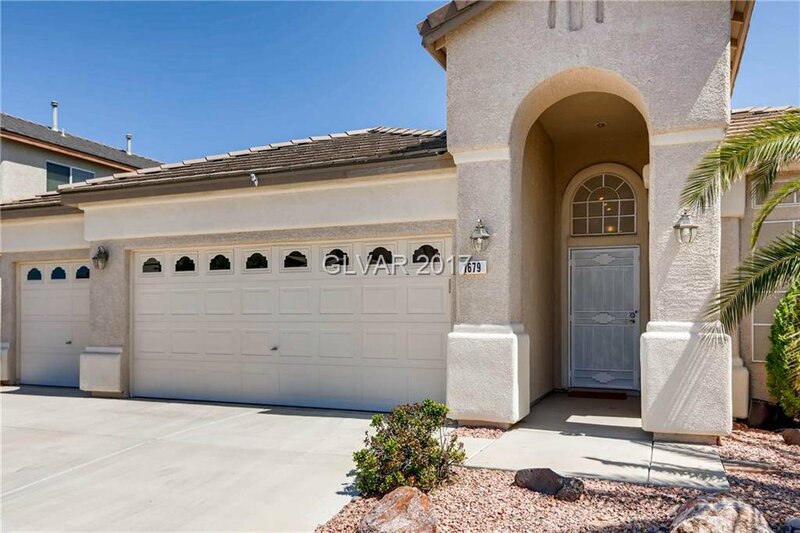 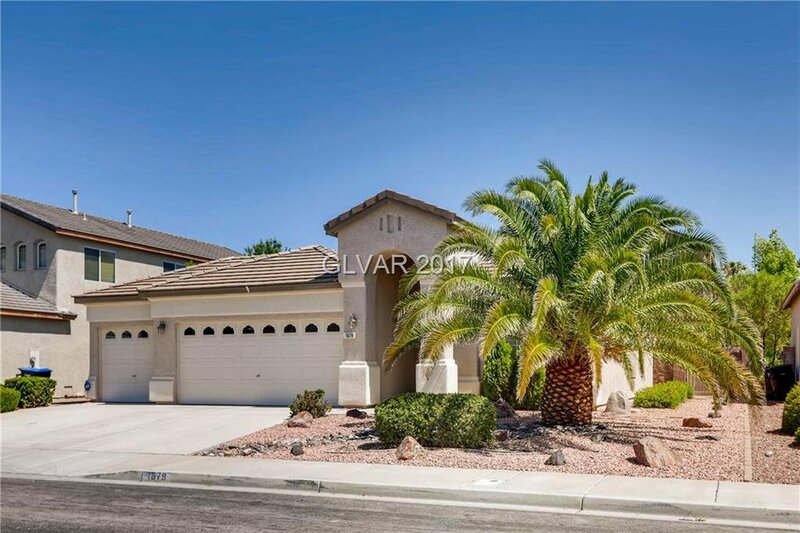 Fabulous 1 story w/3 car garage in the heart of Henderson! 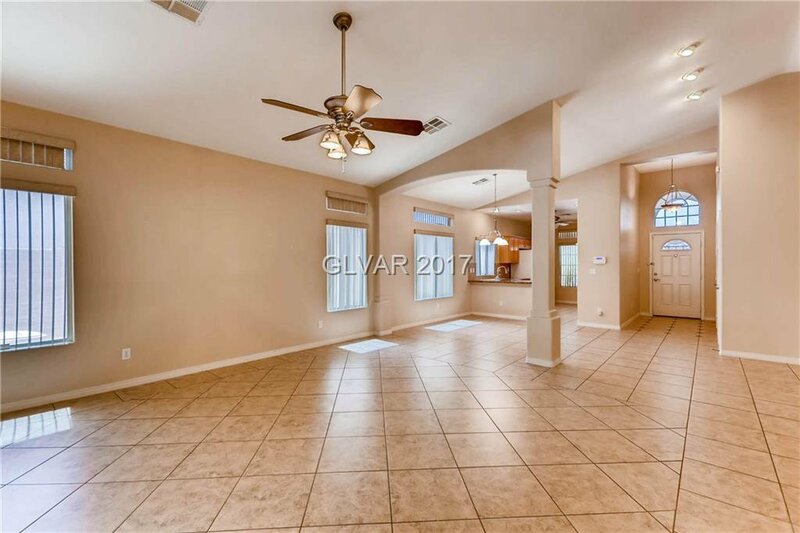 Features open floor plan, high ceilings & a garden get away you wont want to leave! 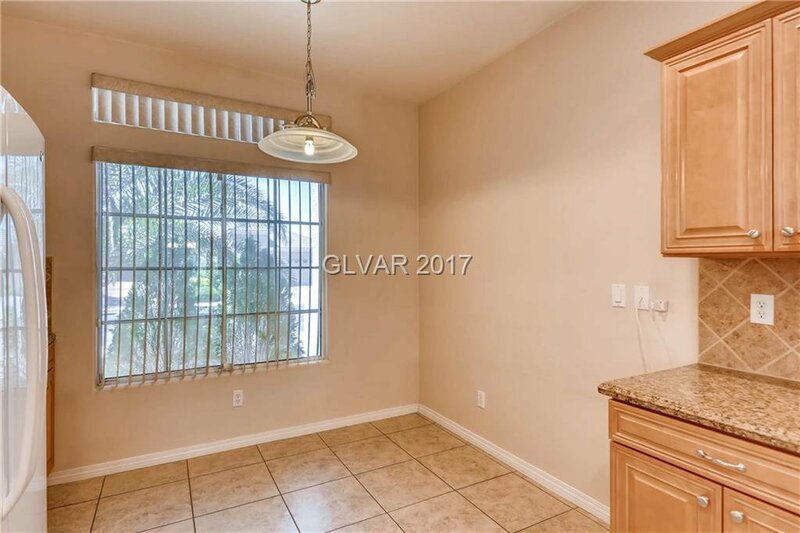 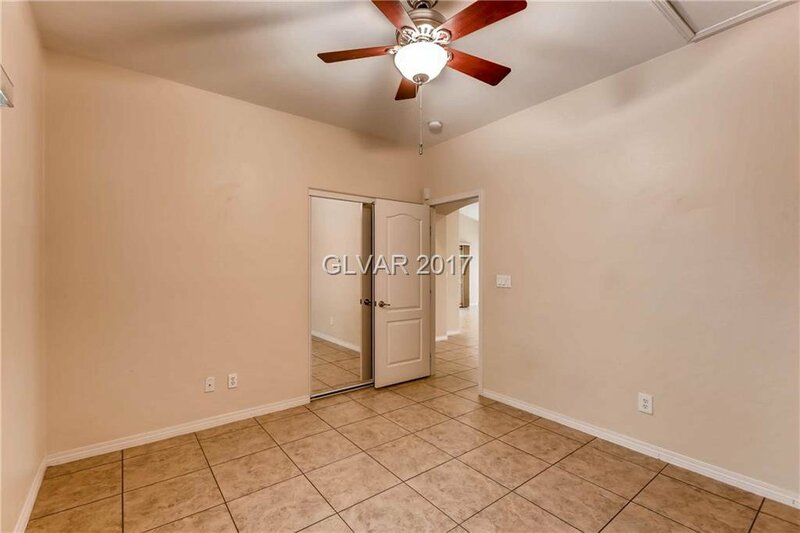 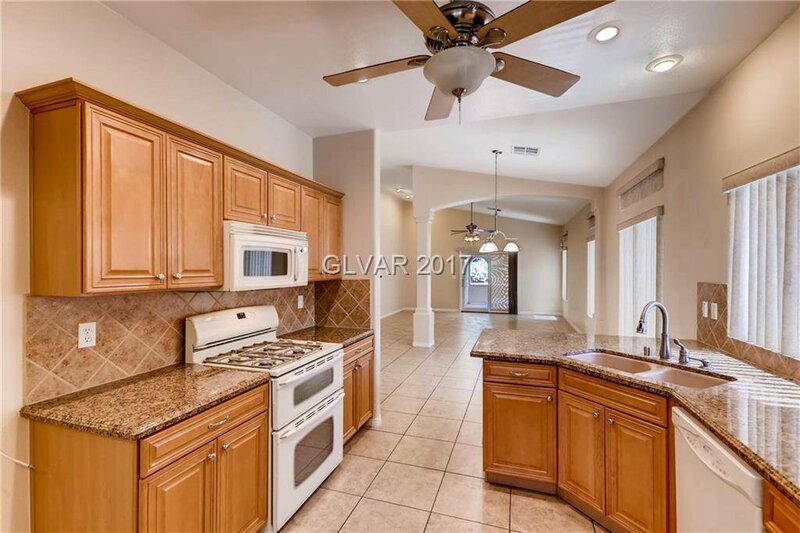 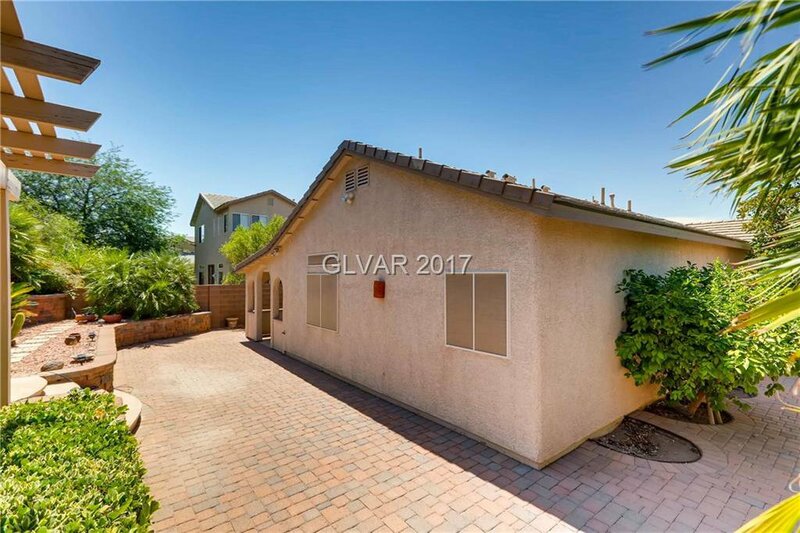 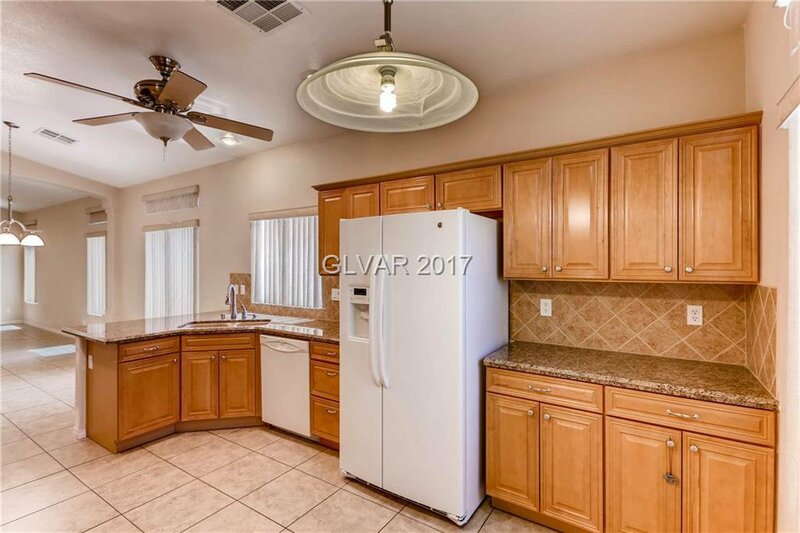 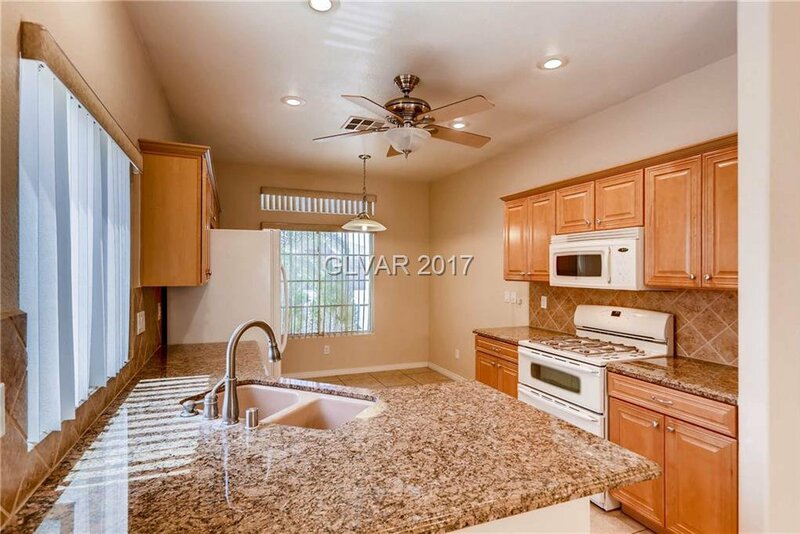 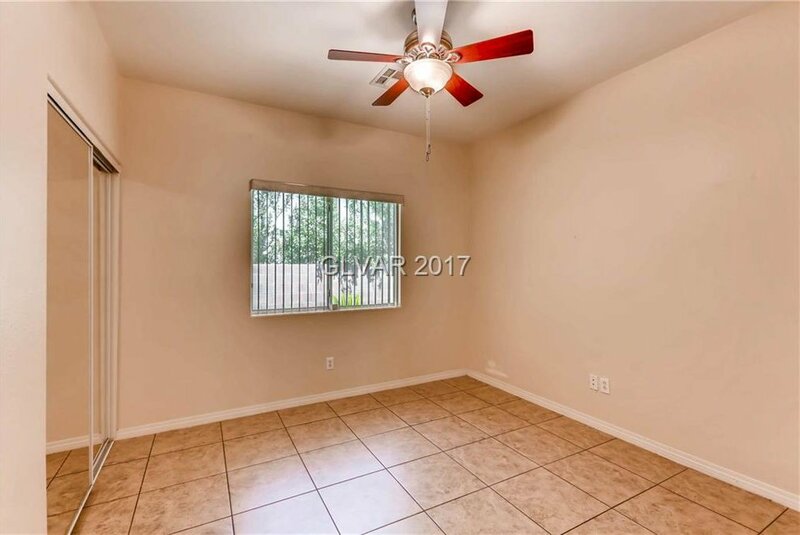 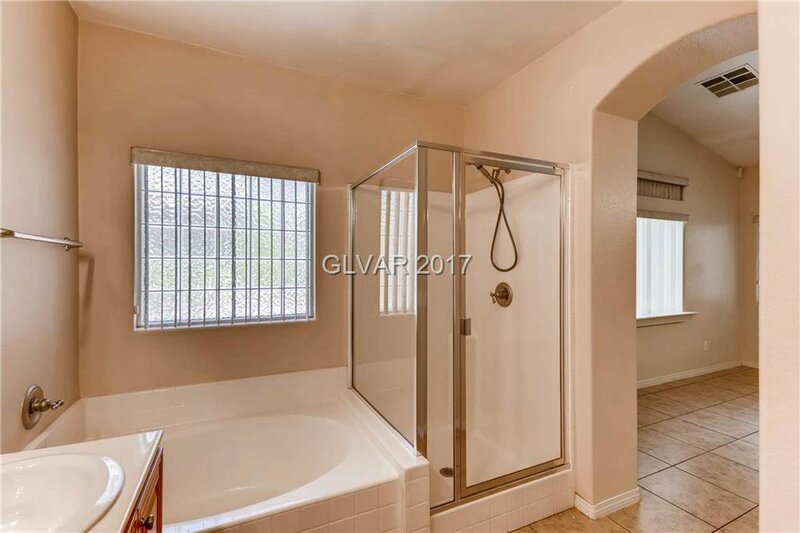 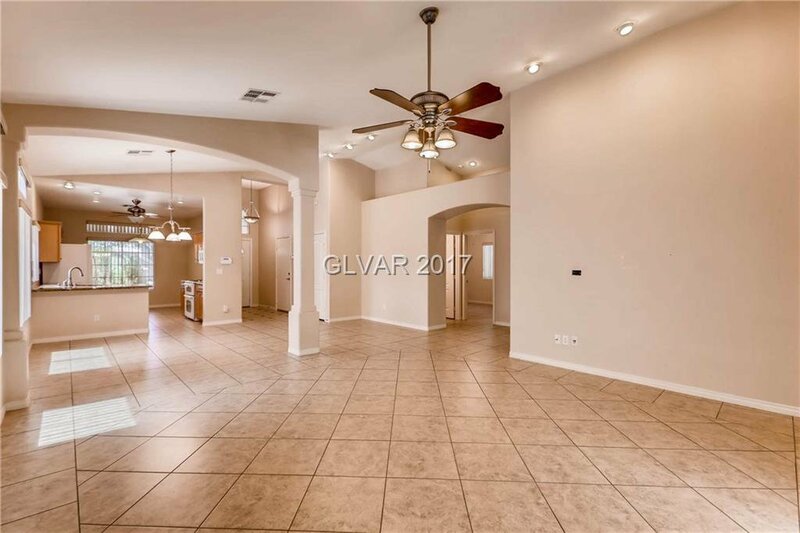 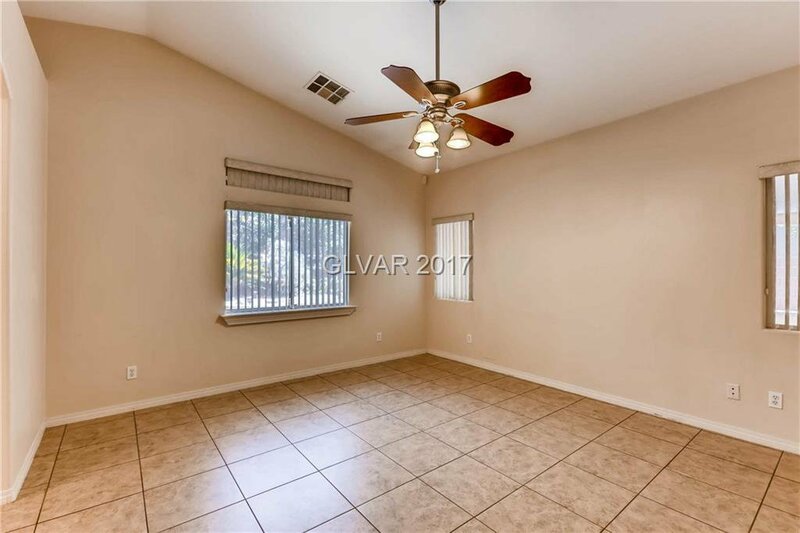 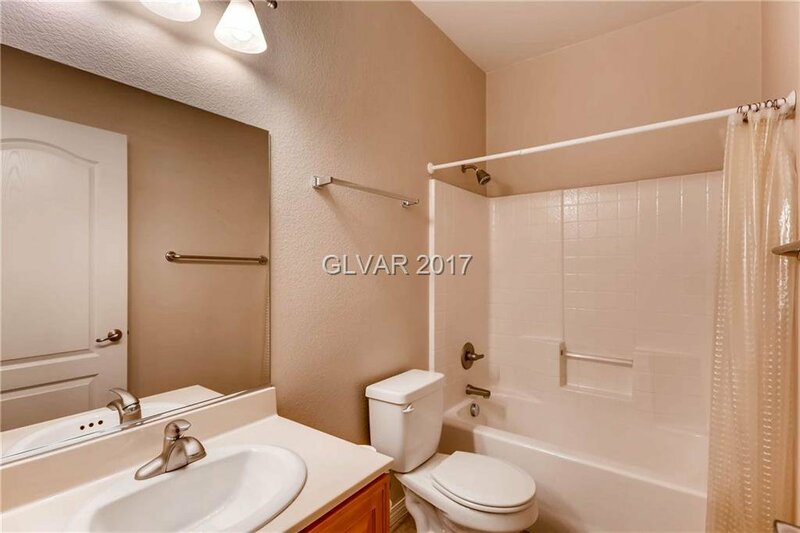 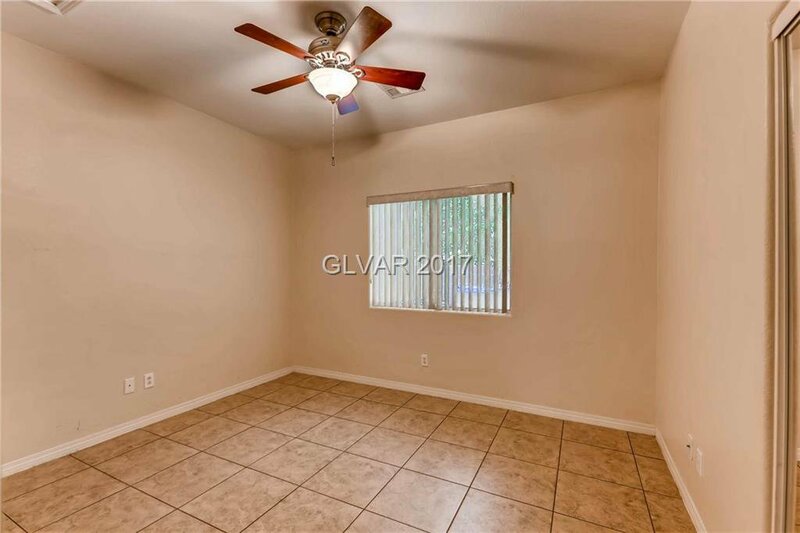 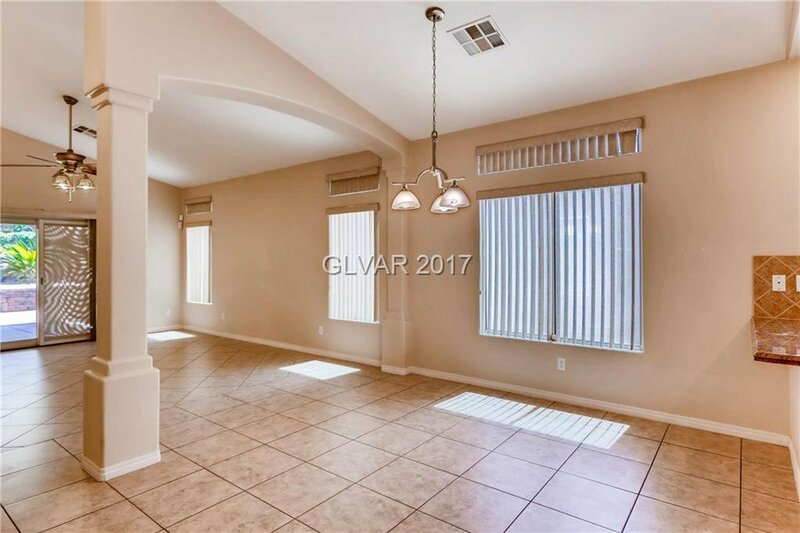 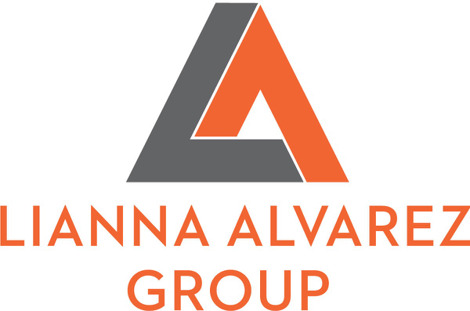 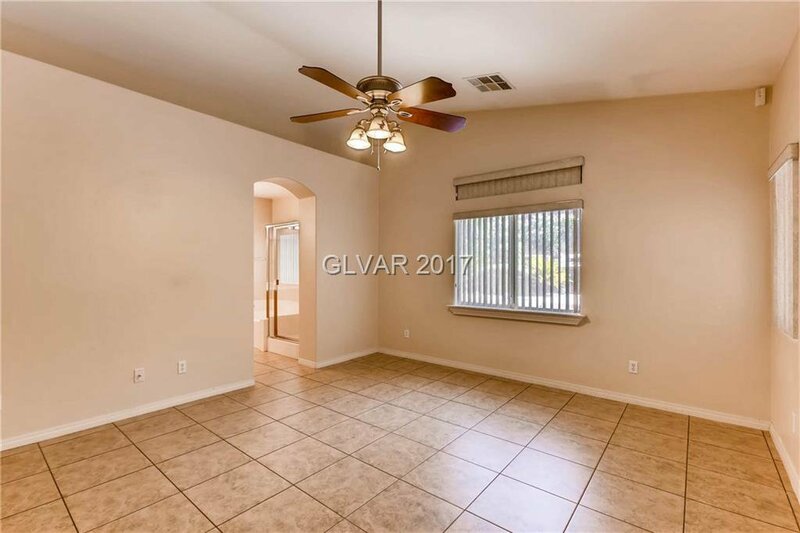 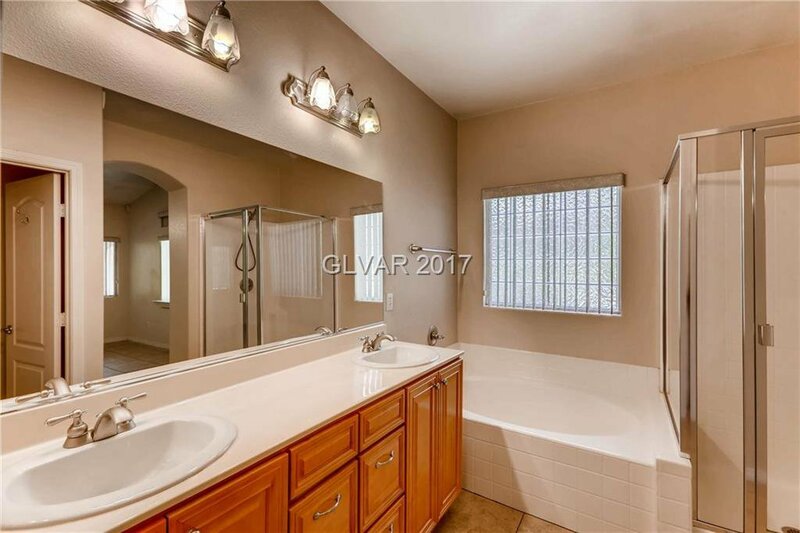 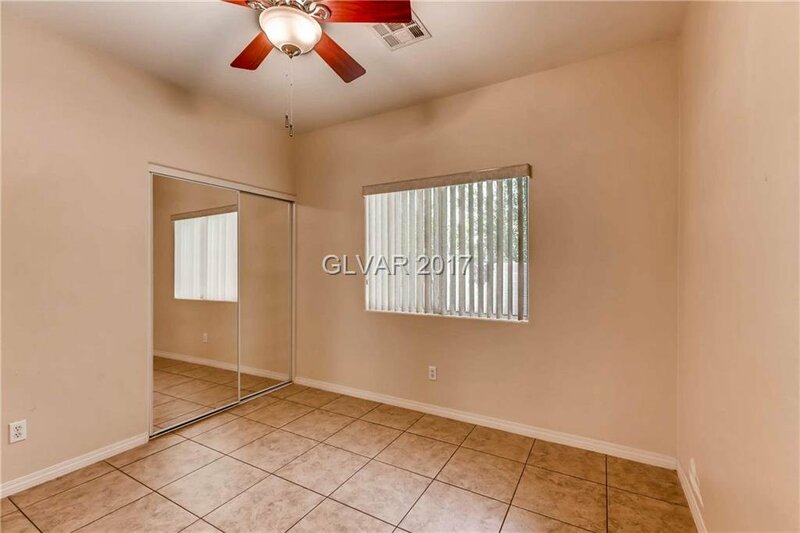 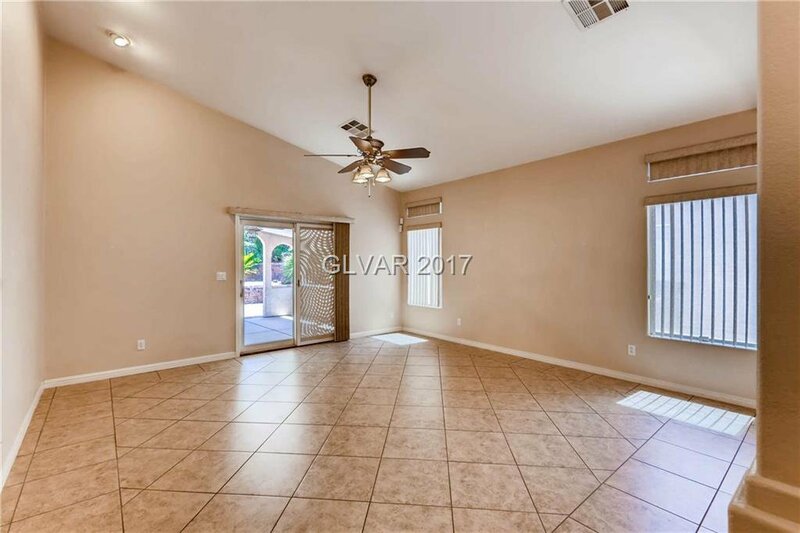 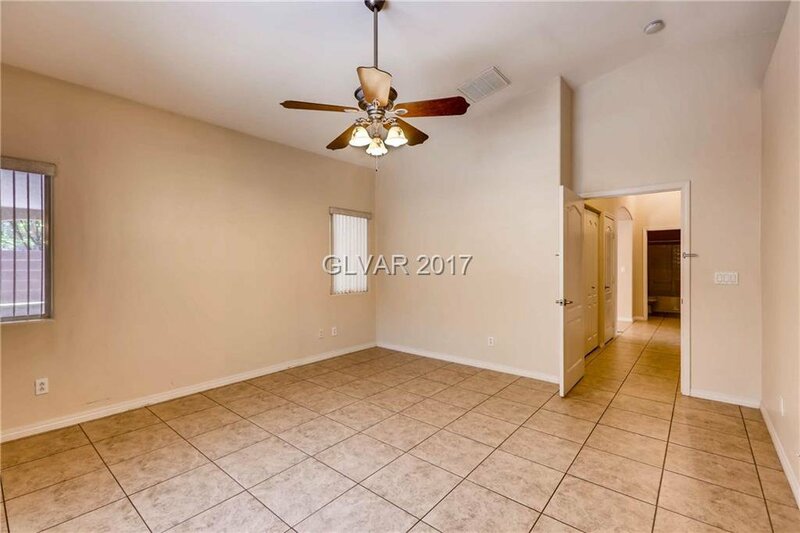 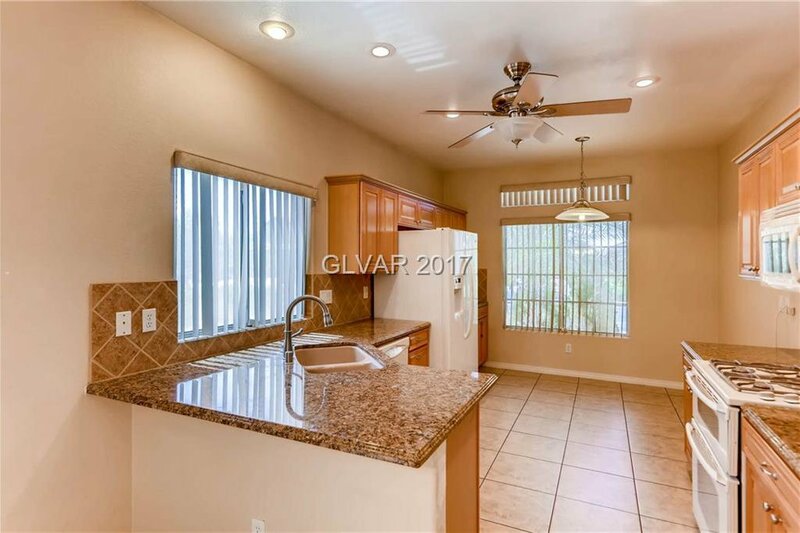 Kitchen w/kitchenette & granite counters, ceramic tile throughout, master w/separate tub & shower, 3 car garage w/water softener & storage racks & solar screens. 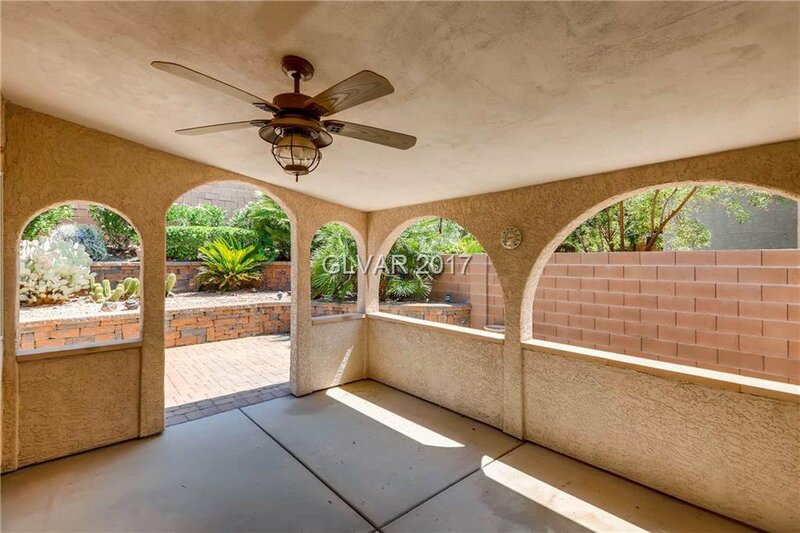 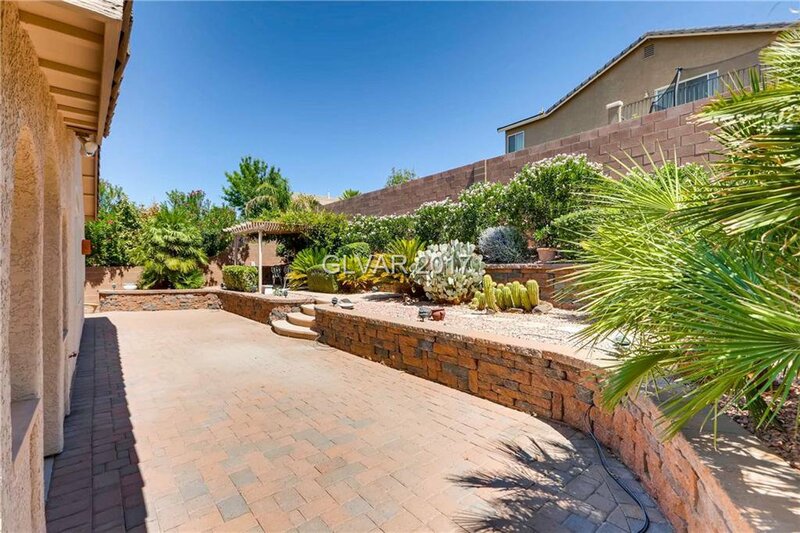 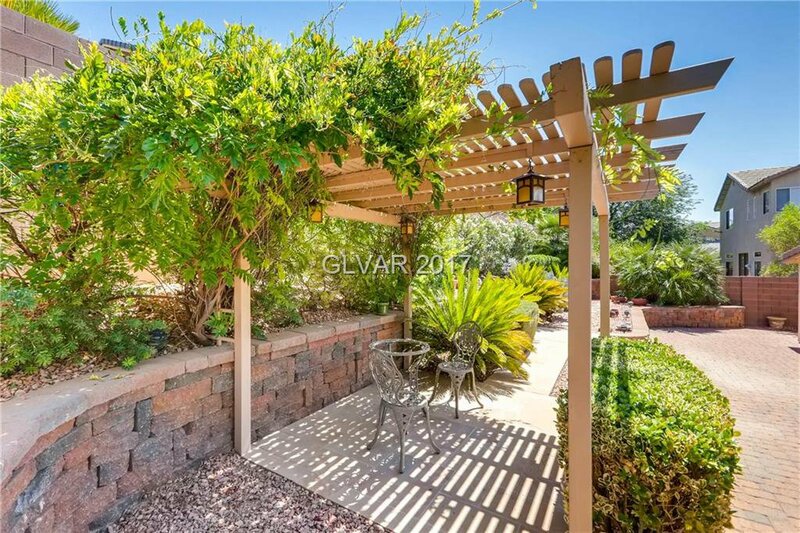 Yard w/ covered patio, elevated seating area nestled in the greenery & plenty of room for addtl entertaining. 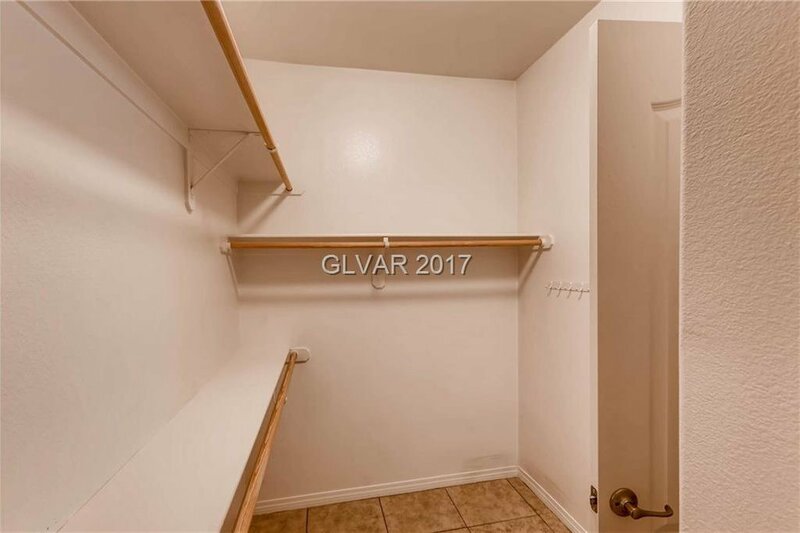 A gem within the city!